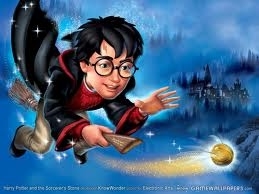 July 31, is Harry Potter's birthday. Libraries and bookstores all over the country have special events on this day. Check out your local branch to find fun-filled events near you.